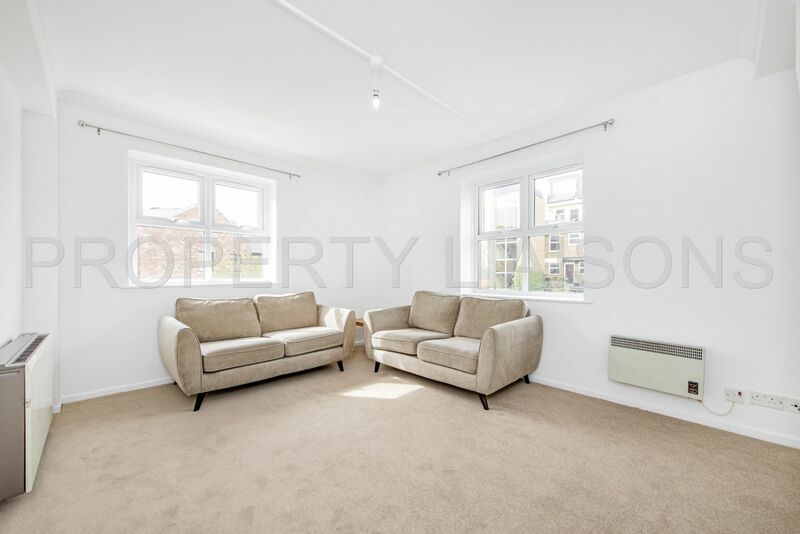 Property Liaisons are proud to present this beautiful and bright completely redecorated two double bedroom 1 bathroom duplex apartment located on the second floor and situated in the well-sought after development of Riverside Mansions. 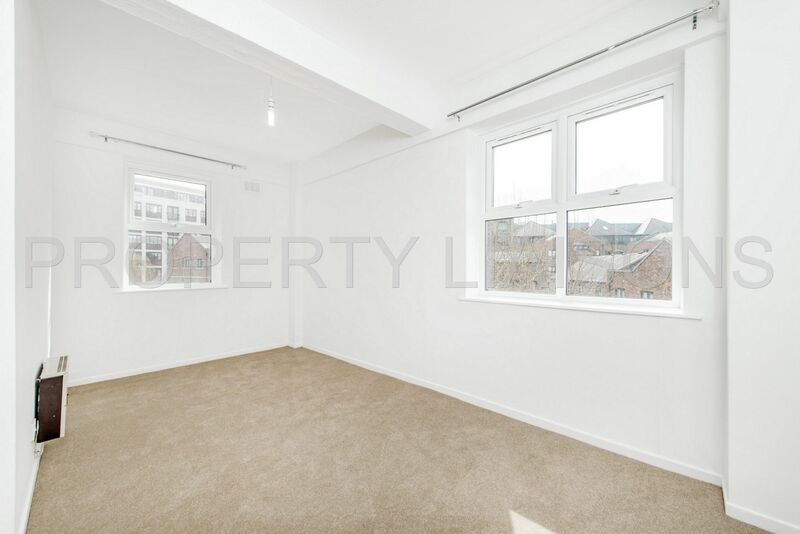 Spanning over 850 square feet this duplex apartment has an abundance of natural light, due to the dual aspect features in the living room, kitchen and master bedroom. 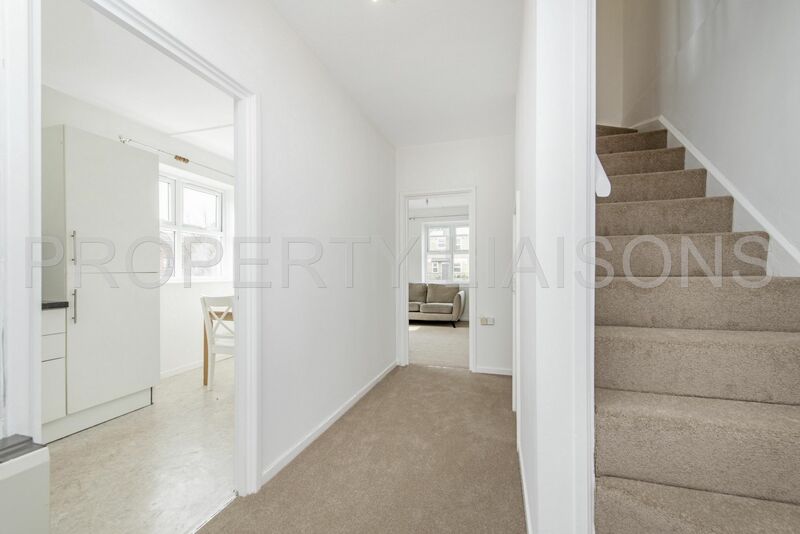 The property has a guest cloakroom / cupboard upon entry, as well as a second large storage space underneath the stairs. The kitchen is fully equipped with integrated applicances, a full size fridge / freezer and washer / drier. The large living space is perfect for small families and couples. 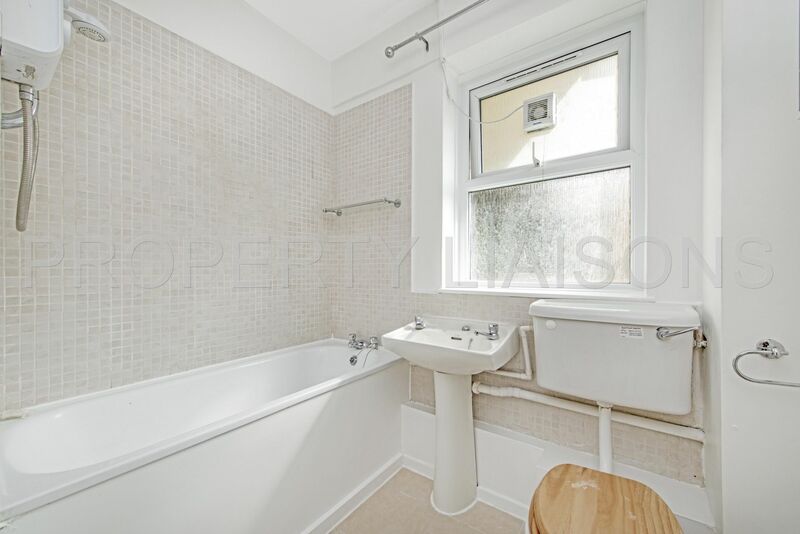 The spacious bathroom comes with a large bath, and has been regrouted and touched up to a neat condition. 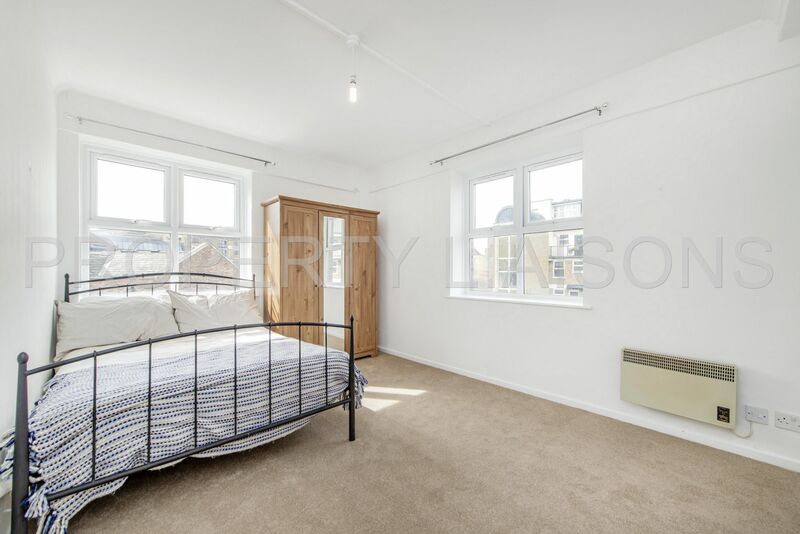 Both bedrooms are of equal and similar size, which also great for single working professionals. The property is offered part-furnished and comes with secure gated parking. 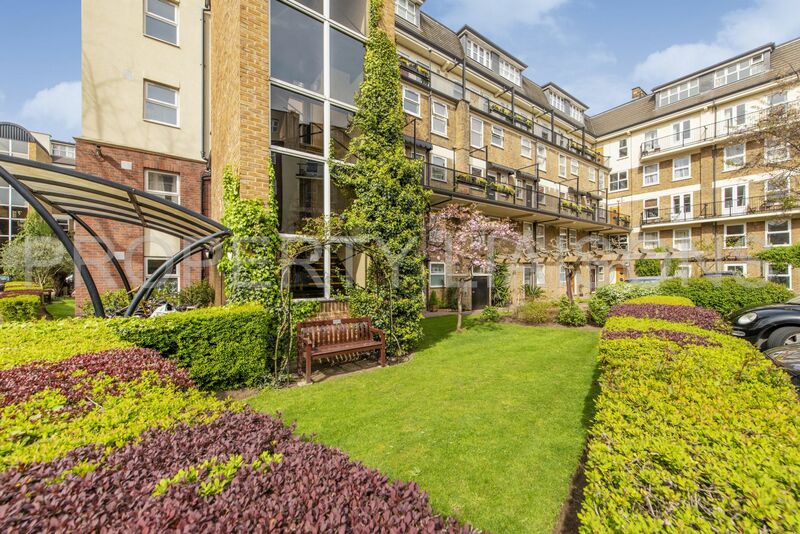 The development comes with a daytime porter, a gardener who keeps the grounds looking pristine, lift access throughout Riverside Mansions as well as a residents only gymnasium. 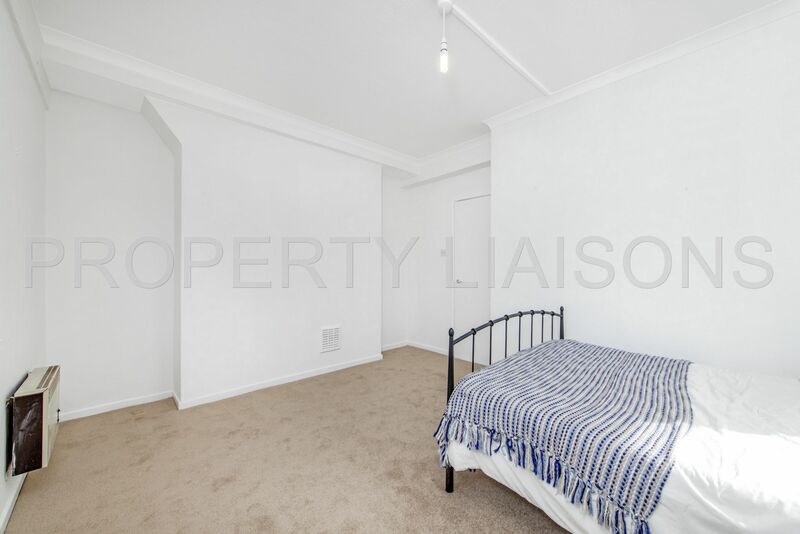 The property is in the prime location if needing travel into The City, Canary Wharf and Tower Bridge. 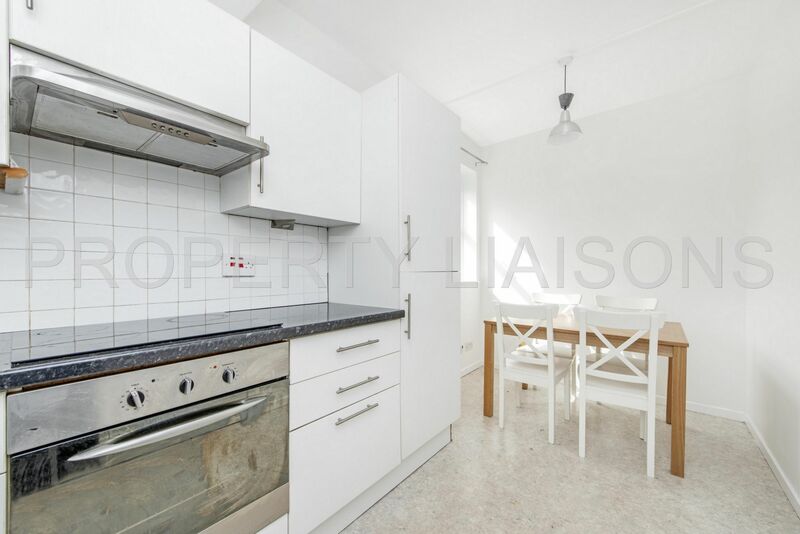 Located 2 minutes walk to Wapping Overground and 5 minutes walk to Shadwell DLR & Overground Station. There is also a Santander Cycle Hire zone 30 seconds walk from your door, perfect for active cyclists! 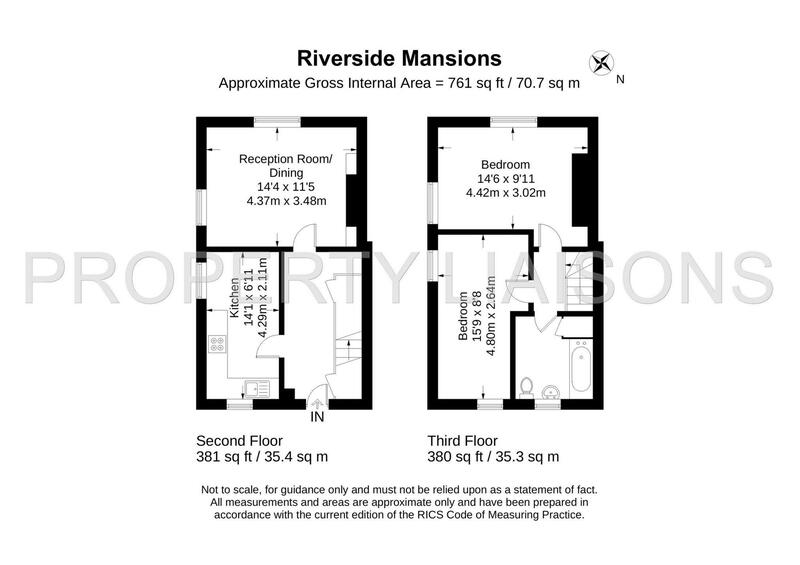 The bus routes 100, N551 and D3 are also all within a minutes walk of the property! Looking for a nice place to eat? Then just take a stroll across Wapping to St Katherines which accomadates an array for bars and restaurants!